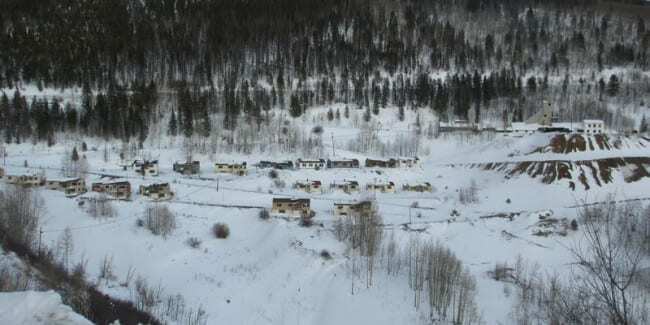 Gilman ghost town sits atop an astounding, 600-foot cliff above the Eagle River, located on the side of Battle Mountain. 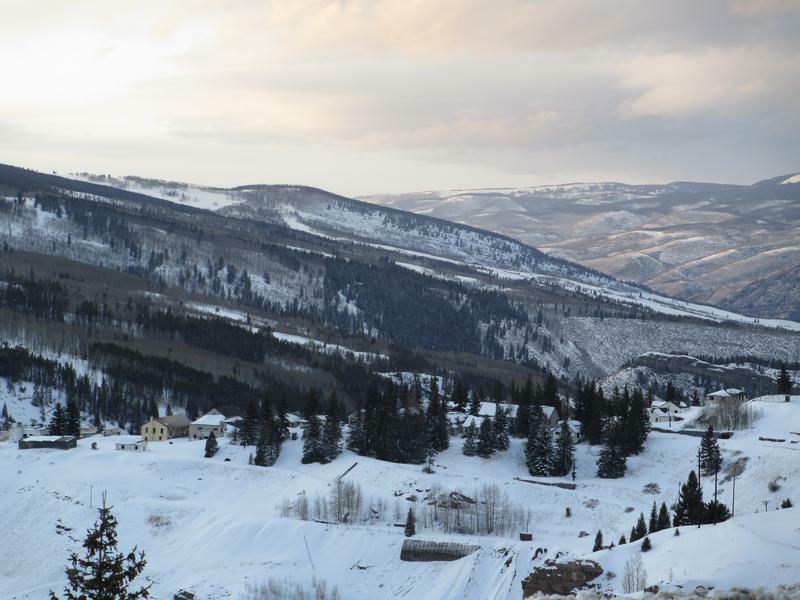 It’s easily seen off Highway 24, on the road from Vail to Leadville. This one is off-limits and located on private property though. There are a couple scenic spots to pull your car over and check it out. Authorities have been known to prosecute trespassers. 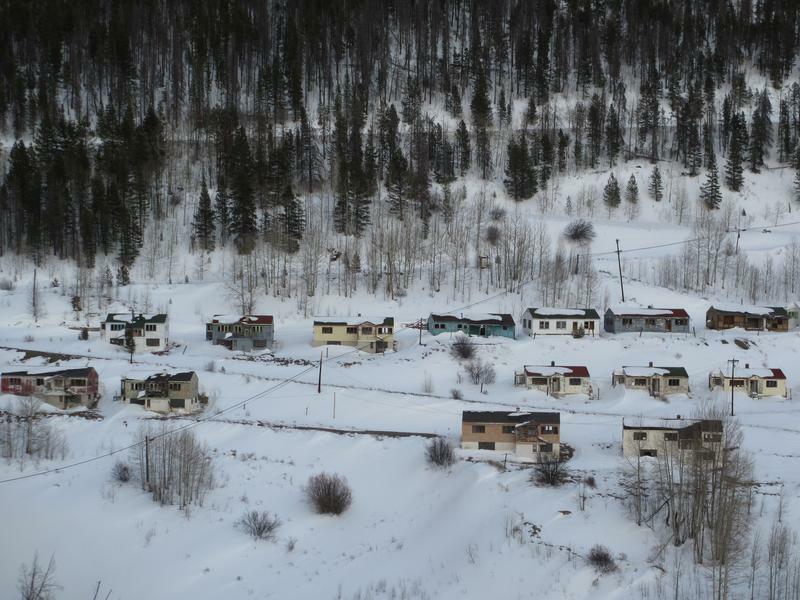 It’s a former mining town that had been in use for nearly 100 years, until 1984 when it was forced closed. 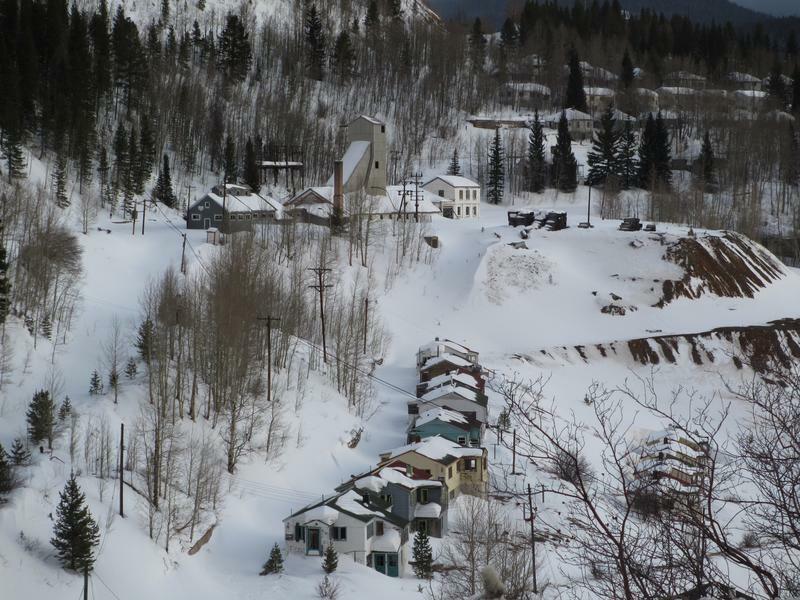 Founded in 1886 during the Colorado silver boom, Gilman quickly became the most successful in Eagle County. 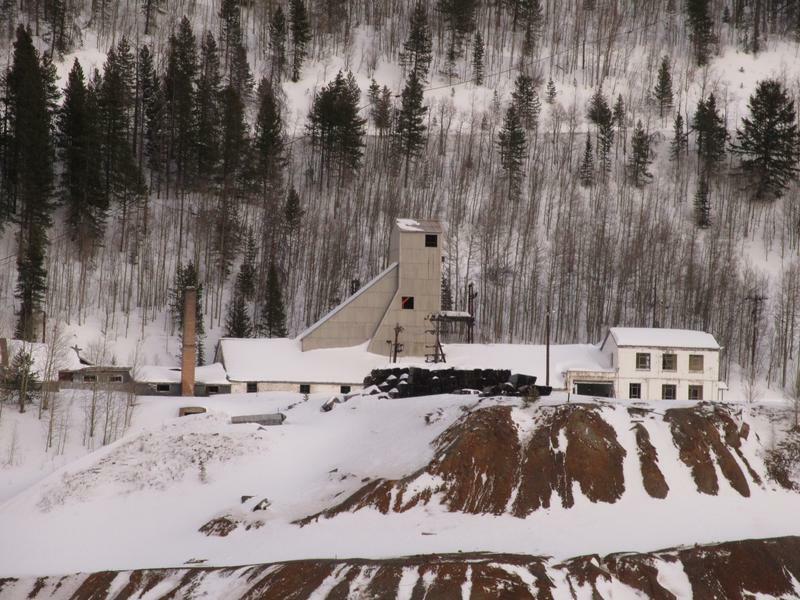 Mining in the area began around 1879, and Gilman was developed during the 1880s by John Clinton, a prospector and judge from nearby Red Cliff. Clinton built the town of Gilman as a company town to keep miners on site. In 1882, the Denver and Rio Grande Railroad reached the mining camp of Belden at the base of the cliff. By 1899, there were 300 people in town, as even a newspaper, the Gilman Enterprise. The area was mined until 1984 when the EPA demanded it be closed due to toxic conditions. It was designated a Superfund site in 1986, and was concluded in 2000 to had been substantially cleaned up. Take Highway 24 west of Vail. Follow for about 7 miles until you reach Gilman. You cannot physically access the site, but there are a couple places you can pull off to view the ghosts from afar. Sunset over Gilman ghost town. Row of houses at Gilman.